Tai Chi has the potential to improve the quality of life for many people. 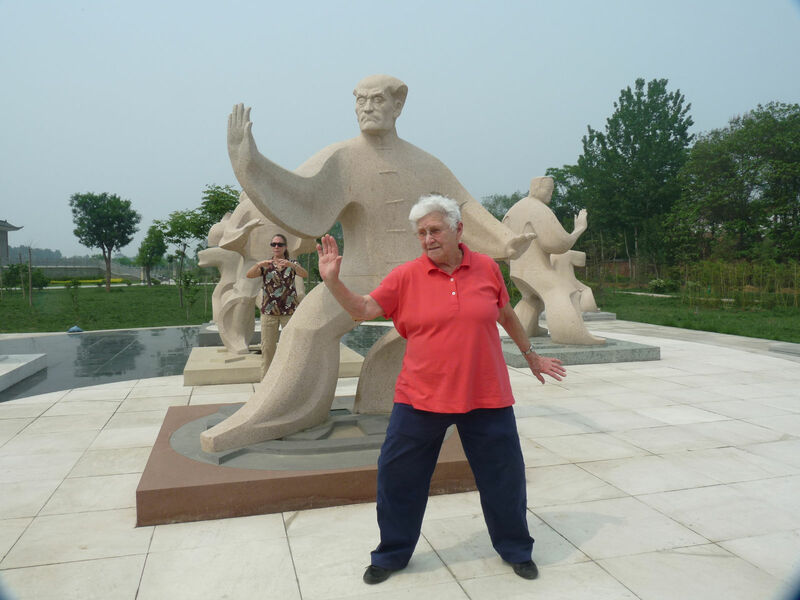 These testimonials are from people who have used Tai Chi to improve their lives. 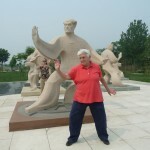 I met Troyce in March 2006 when I went to one of her workshops in the hope of certifying as an instructor to teach the Tai Chi program I had been struggling with for two years. I was absolutely terrified! Probably that is because I was the oldest student at the training. I was in my late seventies at the time. On the last day, during final demonstrations of what we had learned, I was exhausted and sure that I had failed when she pulled me out of the group. However, instead of failing me she informed me that I had already passed the final practical exam! I had fallen in love with this “eastern exercise” and I was wishing I had started learning when I was younger. I had passed the test!!! She became my hero. I have gone to every workshop/seminar possible for me wherever she has been the Master Trainer. Because of her teaching and encouragement I am still active, going to Tai Chi classes 3/5 times a week and have no intention of stopping my journey any time soon. I have sent her DVD Tai Chi for Strength and Balance to my sister, following her final dismissal from physical therapy after having back surgery. I am confident it will help her maintain her recovery!